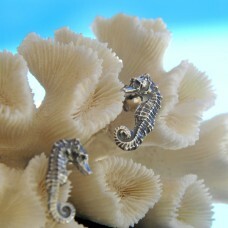 These are delightful and slightly unusual studs - they are fairly long and hang down the ear lobe. I.. 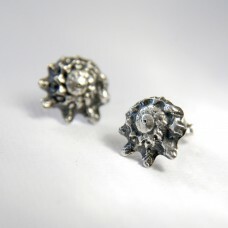 These are delightful and slightly unusual studs - they hang down the ear lobe. 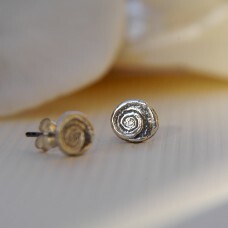 I have attached the e..
Gorgeous little simple Shiva shell studs. Replicated from a shell found at a Perth beach. 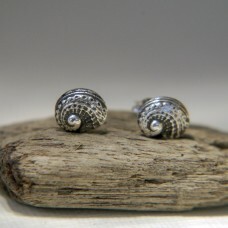 Made from ..
Silver stud earrings re-created from an abalone shell found around Perth's beaches. These everyday e.. 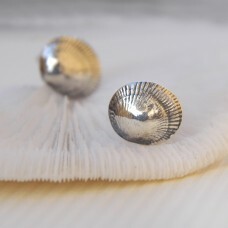 Replicated from part of a 'Imbricate Pearl Shell' - these are found along the south / south-west Aus.. 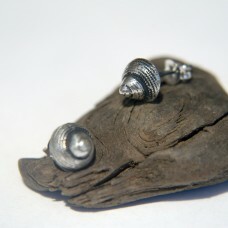 The 'Pearled Top' shell is a common to Perth beach which is where this little gem came from. 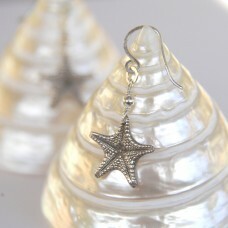 Directl..
Gorgeous handmade starfish with amazing detail!I have handcrafted each one in recycled fine silver. .. 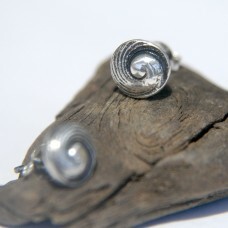 This lovely swirl is taken from a much larger specimen and is the central point of its' shell. 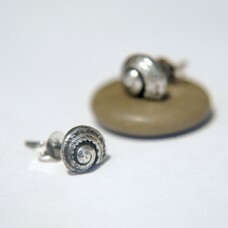 We'll..
New shell studs - replicated from a lovely little specimen found on a Perth beach. Made from recycle.. 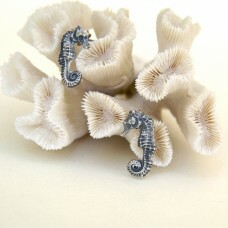 Quirky, funky and fun! 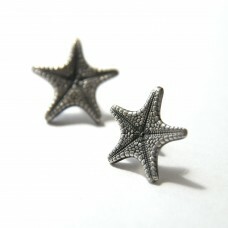 This is the dangly version of our bestselling studs. Item comes in a recycled.. Quirky, funky and fun! 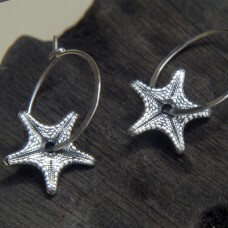 We love these earrings - a firm favourite at Eden Dreams! 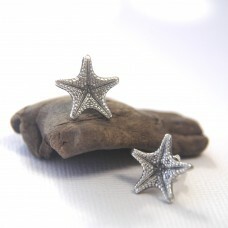 These starfish have..
A substantial stud with gorgeous detail. 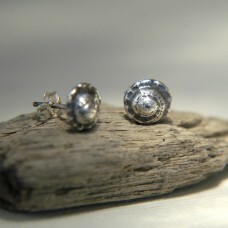 This design comes from an Astralium (star shell) and has be.. 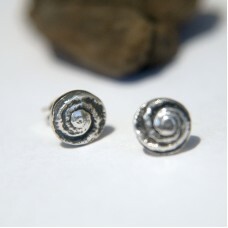 These silver studs have been made from an unidentified specimen - I love the texture and pattern tho..